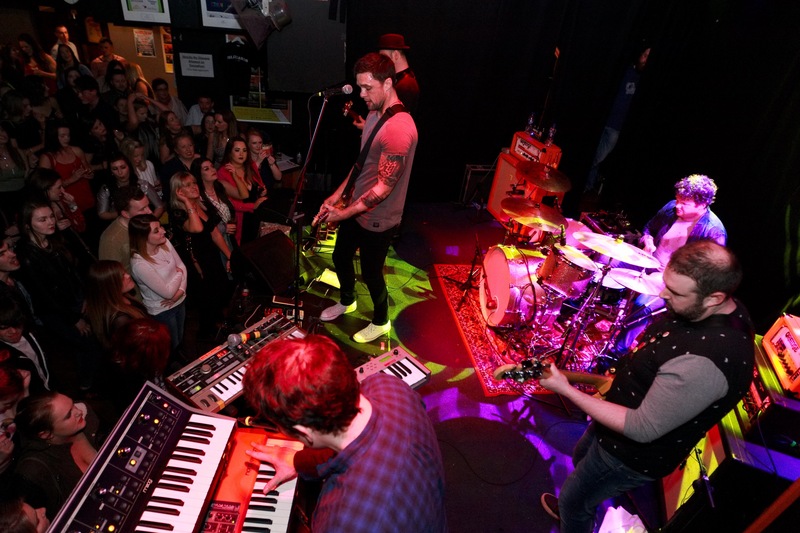 ‘Second Wind’ and great CRAIC this Easter Sunday with a comeback of the Blizzards from Westmeath in Monroe’s Live. 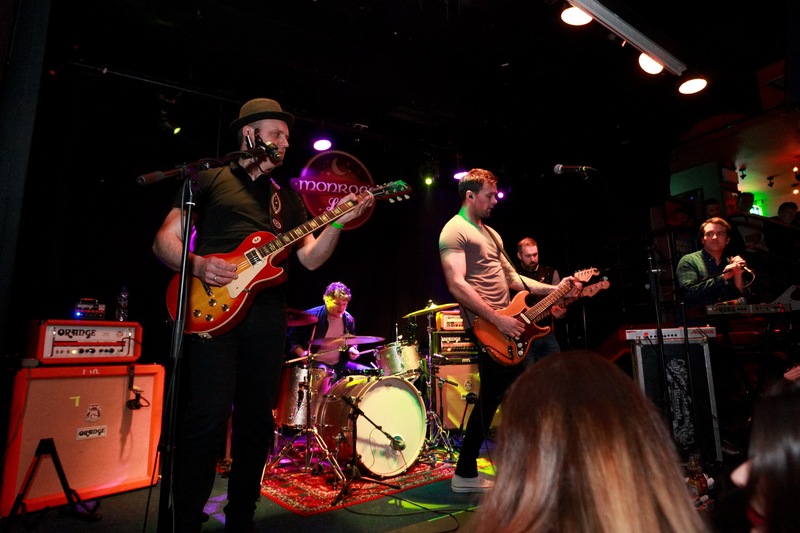 Irish band originally from Mullingar in County Westmeath formed by Niall Breslin and Killian Egan in late 2004 managed to rock the audience of Galway’s Premier Live Music Venue, Monroe’s Live with their extatic blistering show. 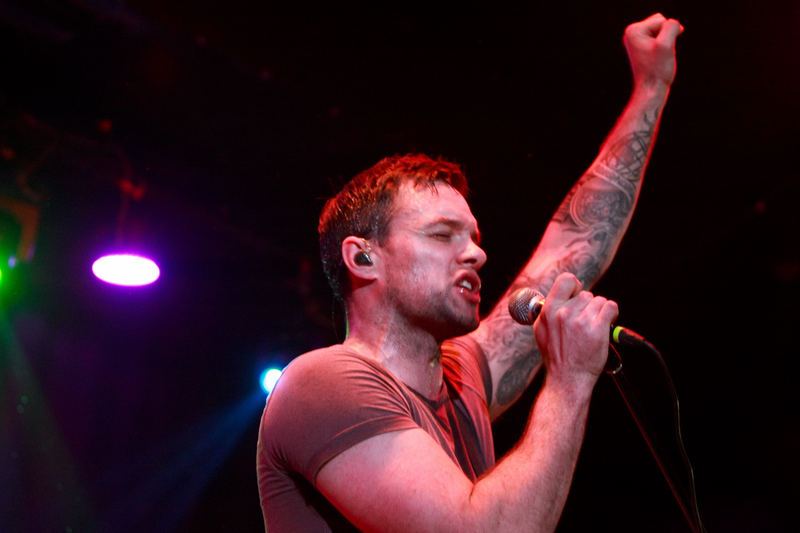 ‘Are you Sound?’ ‘He is Sound’ was the motto of the night and Niall Breslin, the frontman and former GAA and Leinster Rugby footballer had the crowd in his possession for the most of the gig.